Zoe is a NZ based influencer. Through her instagram she promotes self love and diversity against the status que through fashion and being herself. Confidence is extremely important to Zoe and she has learned to embrace all her imperfections and encourages her followers to do the same. Zoe loves experimenting with fashion, mixing high end and low end brands together and often seeks out one-off pieces to create her own unique and fun style. A fan of travel, and food and promotes girl power through fashion! 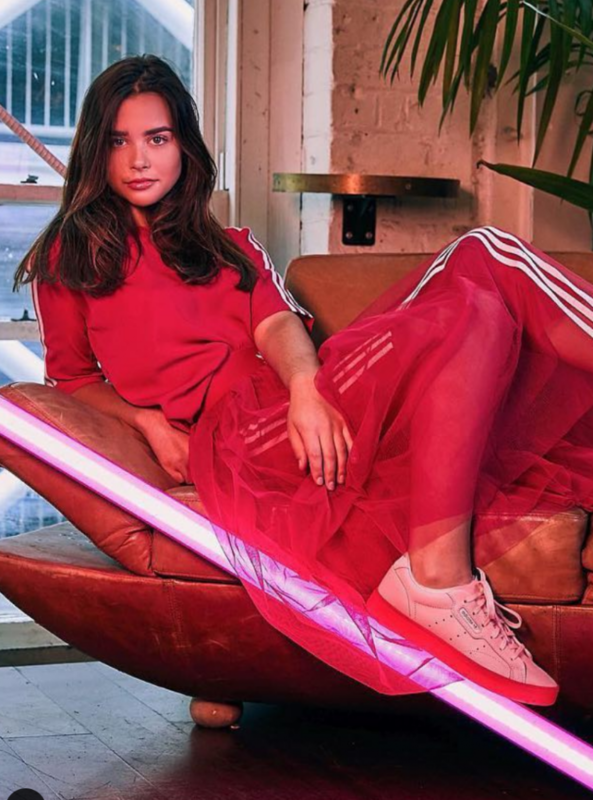 Zoe has previously worked with brand such as Adidas and Converse.